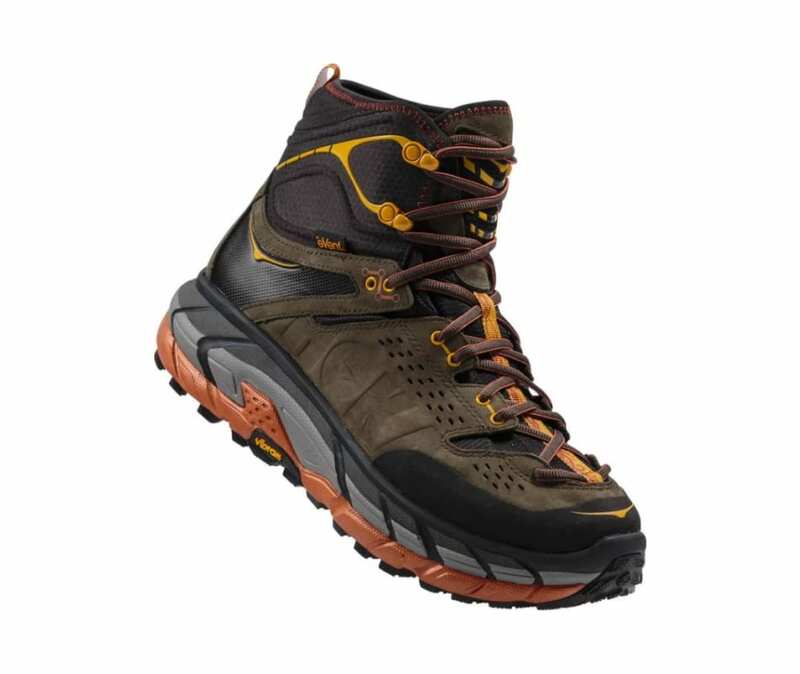 This groundbreaking blend of running shoe cushioning and supportive trekking upper signals a category-defining outdoor boot. Vibram MegaGrip outsole rubber under our midsole blend of EVA and RMAT material offers tremendous traction and cushioning. The Meta-Rocker geometry in the midsole encourages a smooth ride, guiding your foot from sure step to sure step. That assured base is topped by an ultra premium combination of leather and tough nylon that gives support around the foot and ankle, and eVent waterproofing keeps your feet dry.